What's Up With That Sign??? 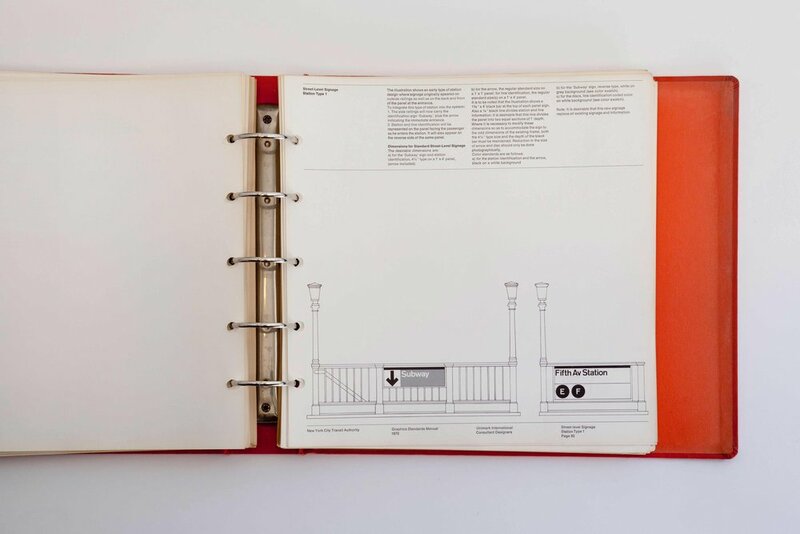 The Cherokee Street Gallery signage is a reference to the 1970 New York City, Transit Authority, Graphics Standards Manual, Designed by Massimo Vignelli and Bob Noorda. 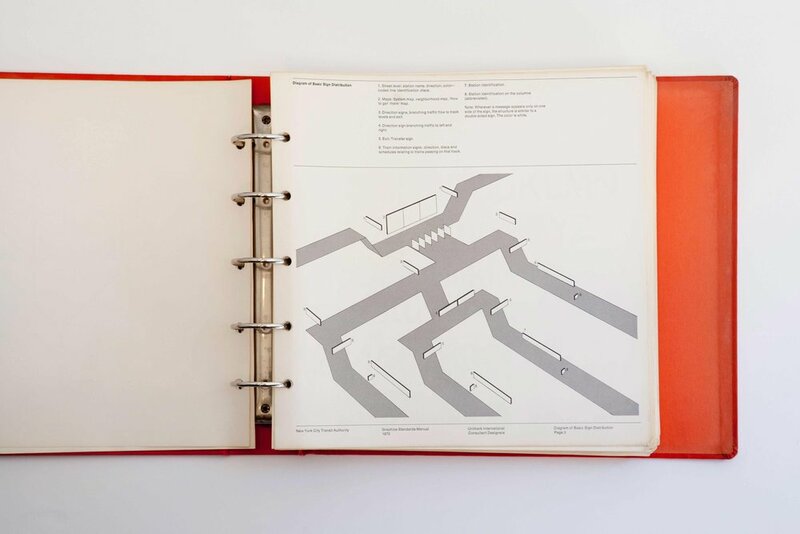 If you found yourself in the New York City subway in the 1960s, you were probably lost, and by the year 1970, the Standards Manual changed everything. 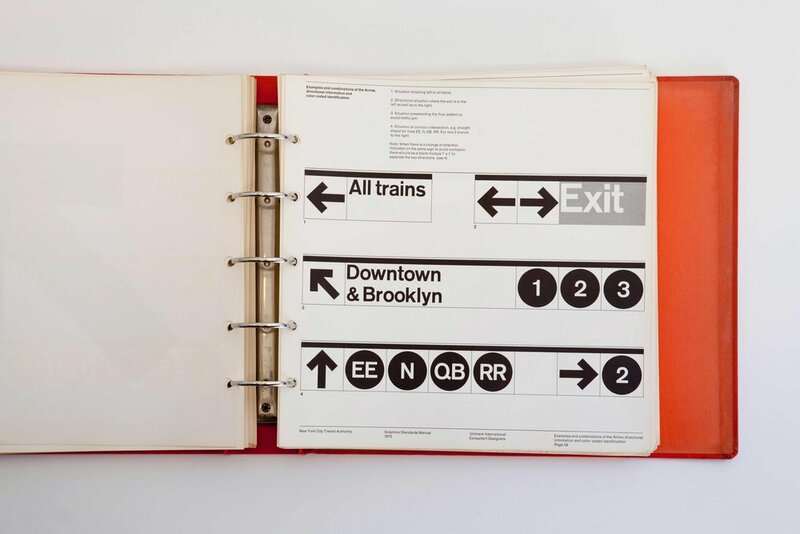 the New York City Transit Authority hired Massimo Vignelli and Bob Noorda of the design firm Unimark International to design a signage and wayfinding system that could solve this complex communication challenge. 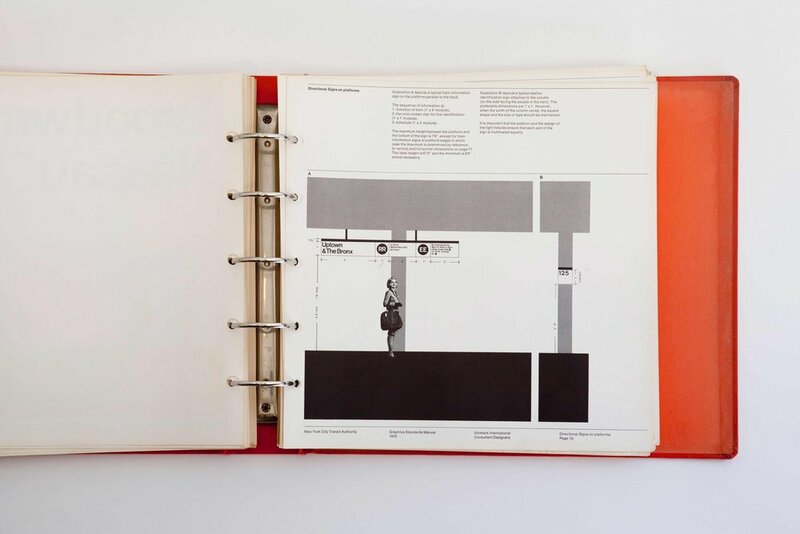 Vignelli and Noorda met this daunting design challenge by creating, the 1970 New York City Transit Authority Graphic Standards Manual, which has since become an iconic example of modern design. A whole subway car "burner" done by Dondi White juxtaposed with NYCTA signage. In the late 1970's and early 1980's the NYC Subway system was used as a meeting place, studio and canvas for young graffiti writers. The creative lighting that struck there, at that place, in that time, electrified the minds of New York city's youth. They were creating art outside of the law and outside the halls of the establishment. It was from that energy that Hip Hop culture was brought to life and it has since become the dominant form of creative expression around the world today. "the only way to destroy a symbol is with a symbol." The iconic subway signage created by Massimo Vignelli and Bob Noord as well as the graffiti art that originated at the same time in that same subway system both deal in the use and manipulation of symbols to convey meaning. The way in which we attribute meaning to the symbols systems of art and design is a fascinating area of study know as semiotics. This, simply put, is the study of meaning-making and it is a tool for analysis we employ at the gallery. This confluence of meaning, iconography and art occurring in the New York subway system made the NYCTA signage a perfect visual reference point for the kind of ideas we will be exploring at Cherokee Street Gallery as we curate artwork that evokes the miracle of the natural world through humanity‘s distilled symbolic language. 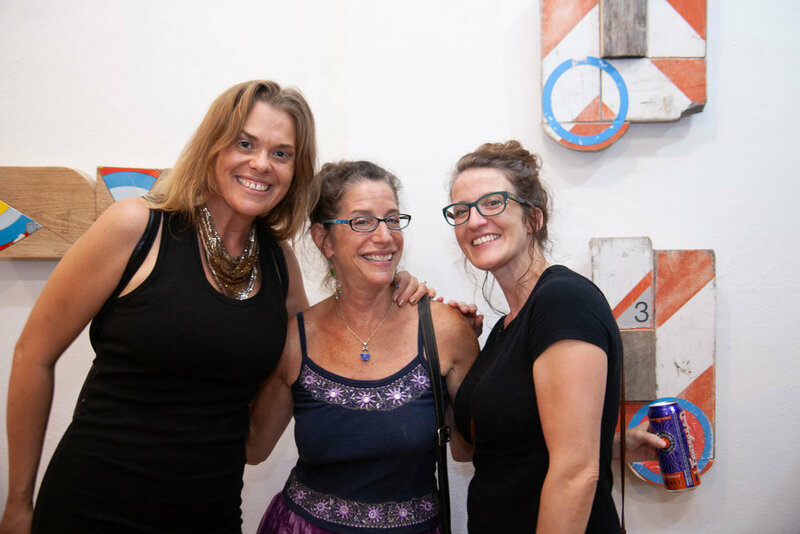 Cherokee Street Gallery takes it's name from it's location and Cherokee Street takes it's name from the lost Cherokee Cave network that still exists beneath the street's pavement. Although access to the cave has been lost, the mystery and power associated with this fabled system of caverns still defines the area through the legends of native americans who revered it as a sacred place, to the breweries it brought to St. Louis in the 1800's who used the caves for refrigeration. The subterranean geology of this cave network, known to geologists as a "karst region," has defined the history and current character of St. Louis. In a similar way the subterranean architecture of the New York Subway System has defined the character of New York City, and as the most influential city in the 20th Century, New York has largely defined our current global culture. The inherited letter forms that were appropriated and abstracted by New York graffiti writers share an architecture with the natural growth structures they were based upon as humanity began to use symbols to stand for actual things. 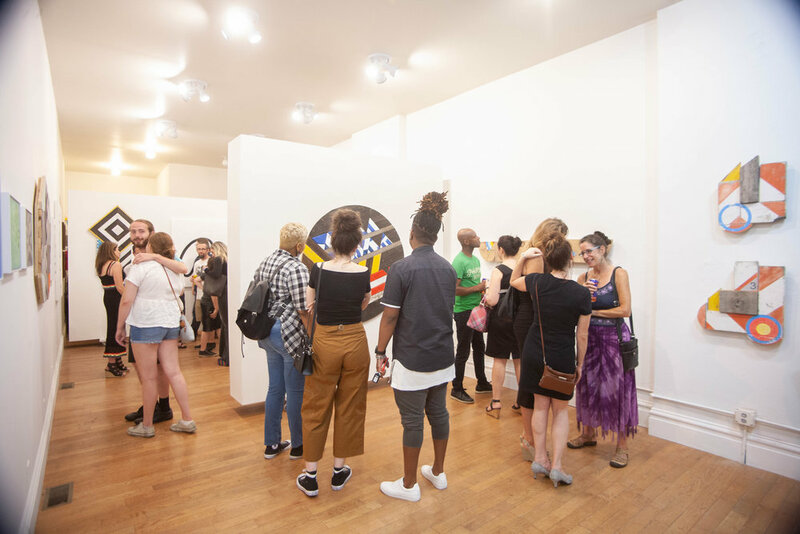 This nexus of nature informing symbols to shape global culture is referenced in the Cherokee Street Gallery sign which is an iconographic reference to the 1970 style manual for the New York city subway system signage.